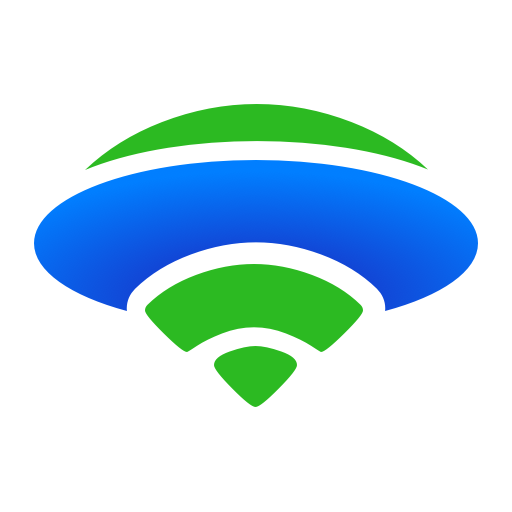 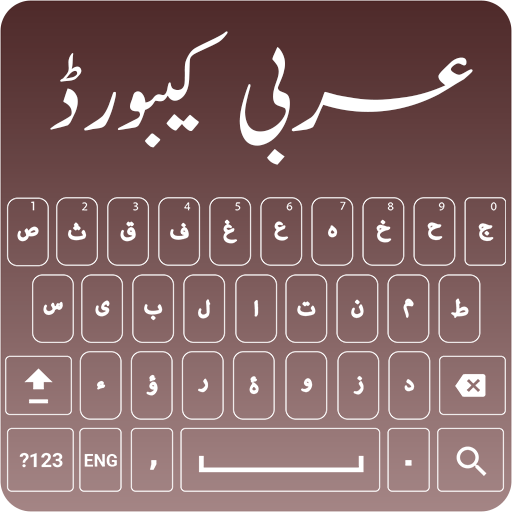 Arabic keyboard harakat( حركات لوحة المفاتيح العربية ), Arabic typing Keypad application is the top best free fancy Arabic keyboard 2018 (أرابك كيبورد ٢٠١٨) for android. 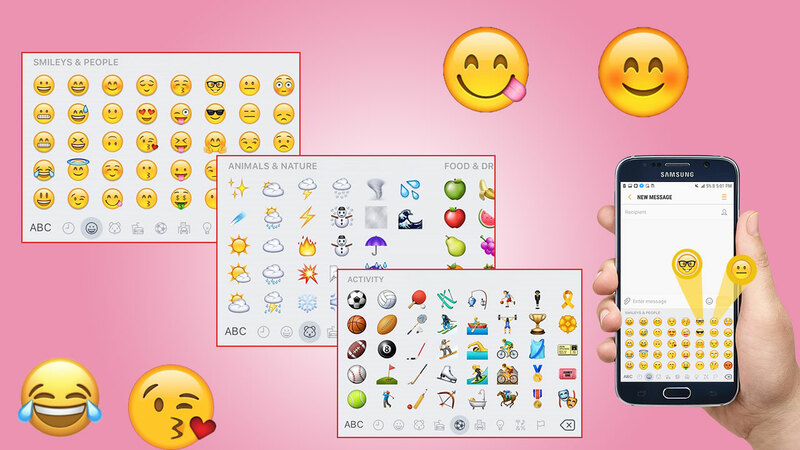 Keyboard Arabic allows user to type in Arabic language words, Arabic letters, Arabic Alphabets with harakat, emojis. 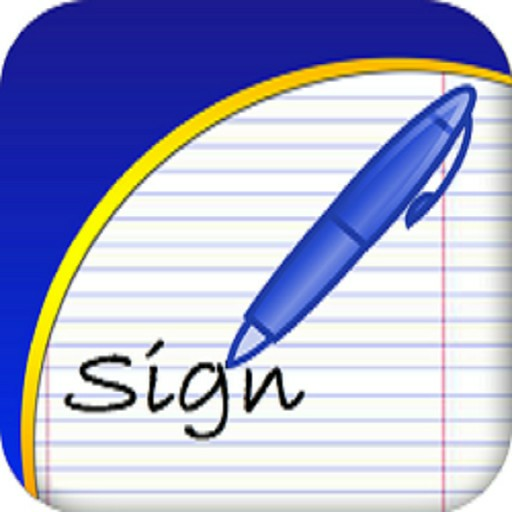 With Arabic English Keyboard you can type Arabic to English and English to Arabic. 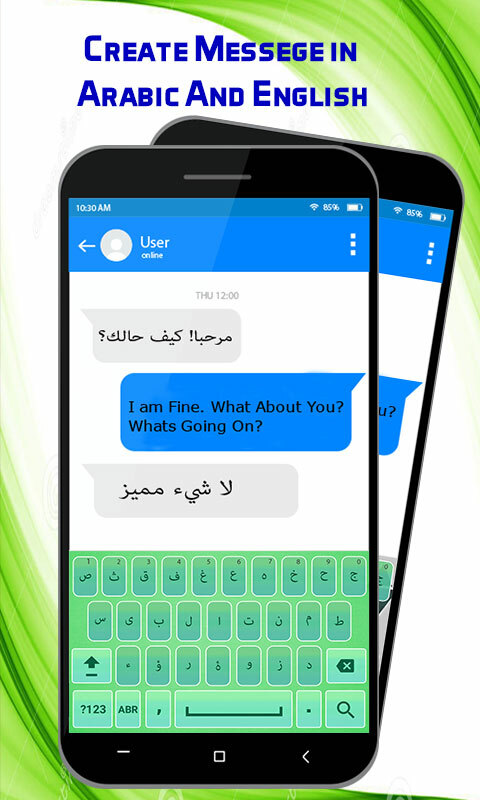 You can use Arabic keyboard for android as well as English keyboard for android simultaneously. 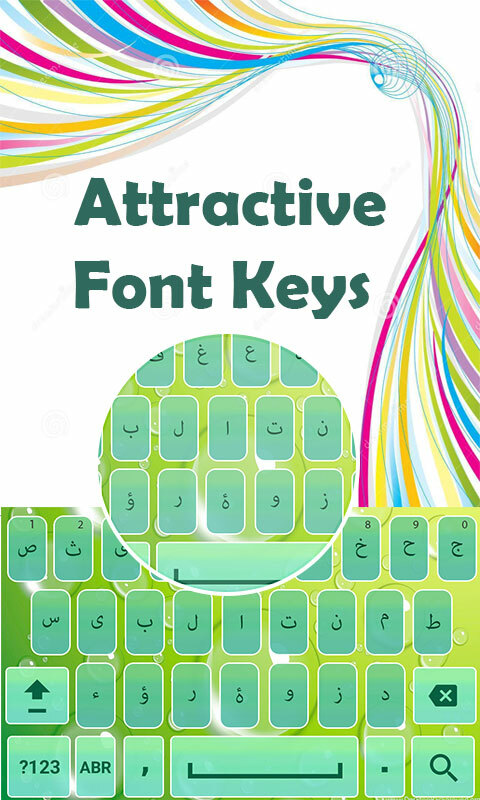 English Arabic keyboard is the easy fancy Arab keyboard to write social media post, emails and blogs. 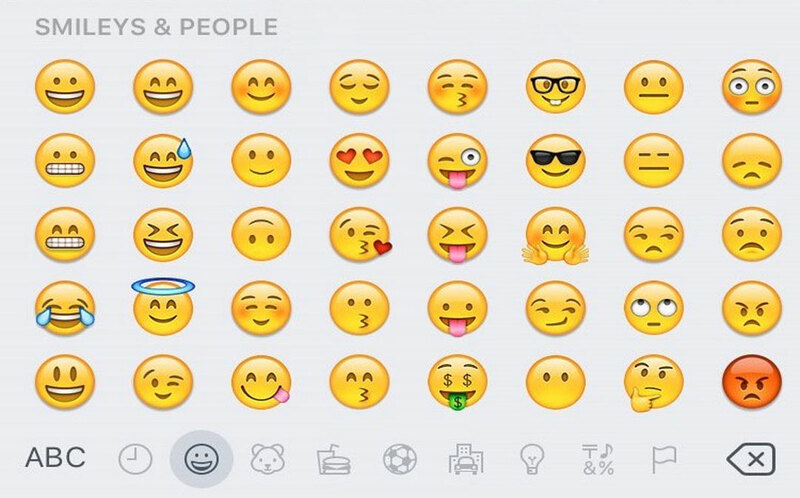 Keyboard English Arabic for you people who love Arabic writing, texting in Arabic and type Arabic language with emoji smileys. 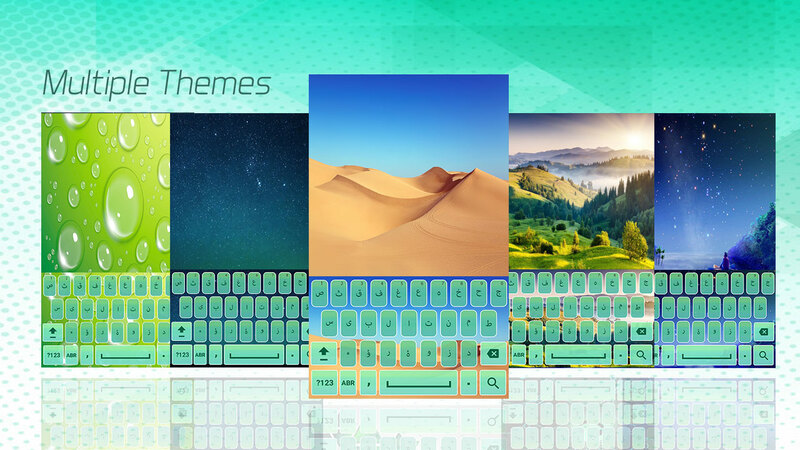 You can add or change keyboard, picture like rose pictures, vibrant photo like my photo keyboard, keyboard wallpaper and best beautiful keyboard themes free in keyboard background with convenience. 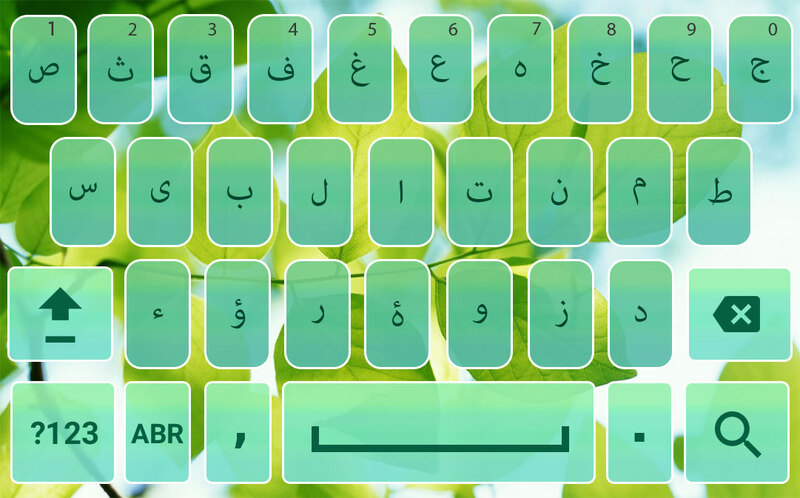 New (yamli clavier arabe) Arabic keyboard 2018 is having customized keyboard features.